With Our Personal Training In Brookhaven, We Come To You! There's simply nothing more convenient than our Personal Training program at Healthy Life & Fitness Consultants, Inc. Forget about rushing around town to make your scheduled class time. Our team is happy to come to you, helping you and your friends take on a great workout from the convenience of your home, nearby park, or wherever works best for YOU! 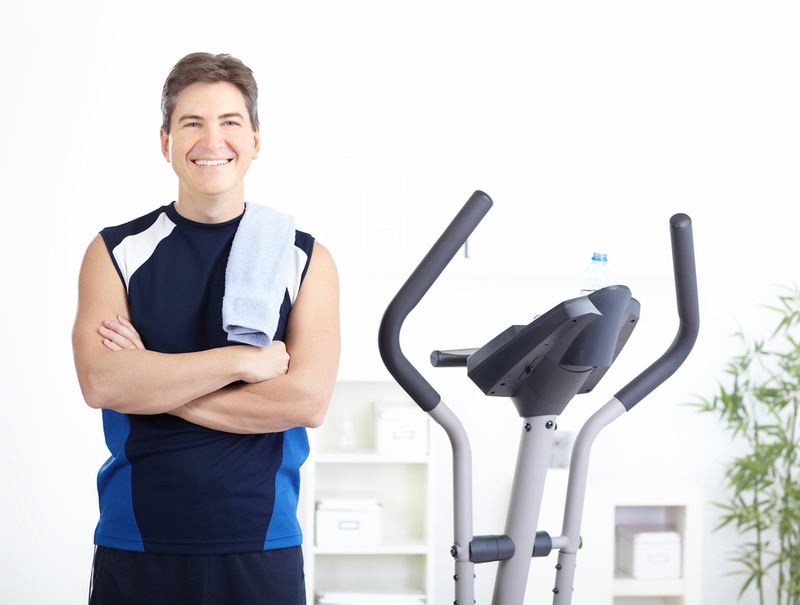 We work with clients across Brookhaven, Buckhead, and Sandy Springs, helping men and women of all ages and abilities get in great shape in no time! The HLF Personal Training program helps large and small groups alike enjoy high-energy workouts and high-quality coaching from a professional instructor. PLUS we'll treat you to 1-on-1 training by request! That's the beauty of this program. You're not jumping into a rigid class setting where you have to keep up or get left behind. We work with you on an individualized basis, modifying every movement and workout to your unique fitness level. So whether you and your friends are jumping into the world of exercise for the first time in a while or you're hoping to take your skills to the next level, our Personal Training in Brookhaven has got you covered. We all know the feeling. You're not seeing the results you hoped for and you're quickly getting discouraged with the struggles of your training program. Our Personal Training program is designed to help you see optimal results. And if it doesn't? We'll change what we're doing. With the HLF Training team, you're never stuck in a boring routine or asked to keep doing something that just doesn't work for you. We're happy to adjust your Personal Training program as you and your group sees fit because our goal is to keep you excited and motivated week after week. An unwavering dedication to YOU! Join Us Today For The Best Personal Training In Brookhaven! Don't waste another afternoon fighting traffic to make your group fitness class. Let us come to you. Just pick out the park, home, or open space that works best for you and we'll make it happen. At Healthy Life & Fitness Consultants, Inc., we're here to make your goals a reality in no time. To get started today or to learn more about our Personal Training in Brookhaven, all you have to do is fill out the short form on your screen today!